PORTOLA HILLS LIVING by Kelly Turbeville: Spring has sprung in Lake Forest, get out and enjoy the community! Spring has sprung in Lake Forest, get out and enjoy the community! 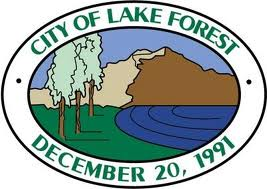 Did you know the city of Lake Forest, California offers some great events for the family! As the days are getting longer, the kids are getting ready for spring break and we celebrate the Easter Holiday make sure to mark your calenders for these fun events throughout the city. For more information and registration details you can call Community Services at 949-461-3450 or visit the cities event calender! Also mark your calender on 4/19, my office will be sponsoring a Free Shredding Day. 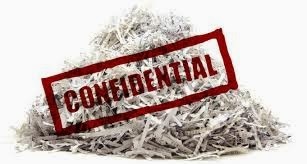 More details to come but as you file away your taxes for this year, it;s time to shred those documents you no longer need.